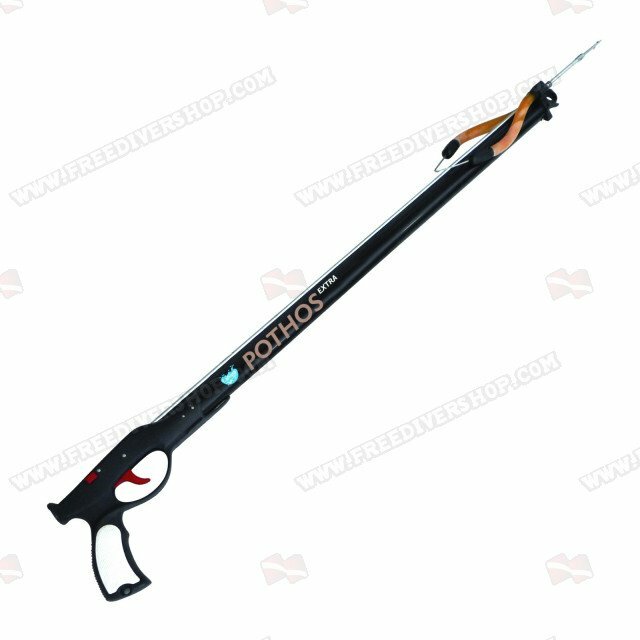 High quality Pothos Xtra speargun from Mastro Sub. 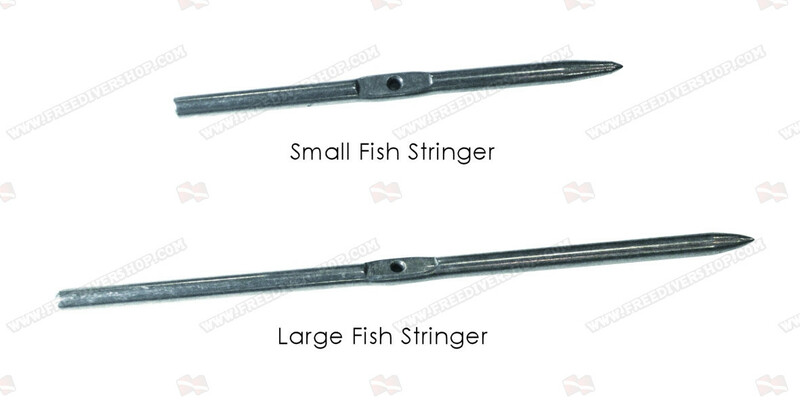 Equipped with nylon reinforced handle with sternall rest and stainless steel trigger. The Pothos Xtra speargun barrel is made of a ø26mm sealed seaside grade - high rigidity aluminum tube with a shaft guide on the entire length of the barrel. 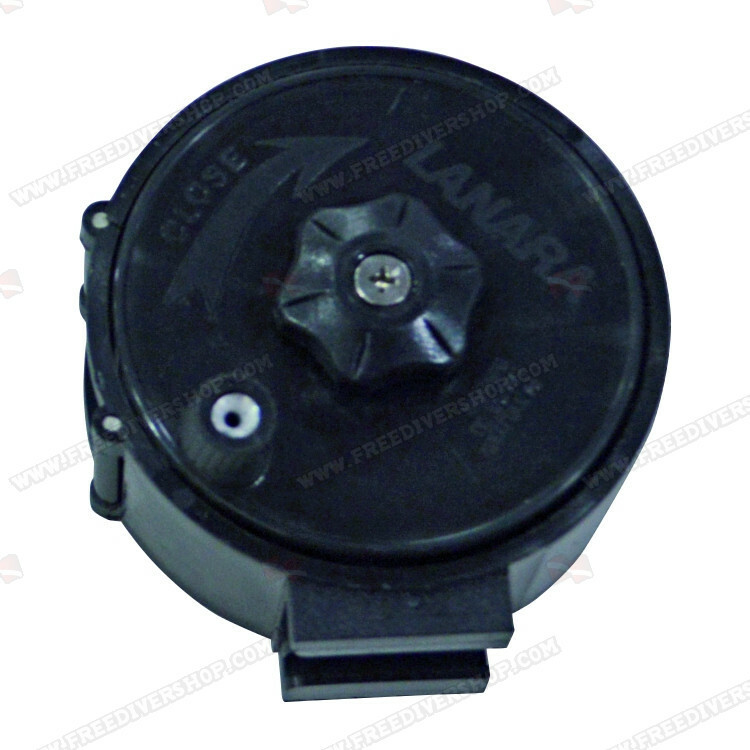 Supplied with closed muzzle, 2 x ø14 mm latex rubber bands with stainless steel wishbone and a ø7 mm steel shaft. 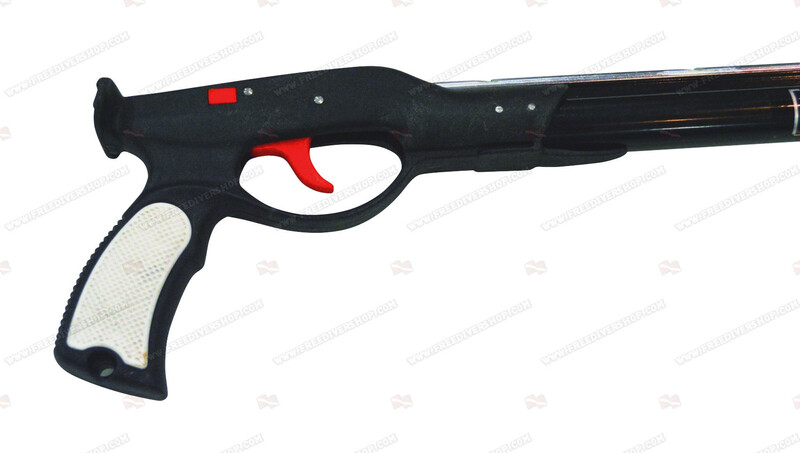 Equipped with nylon reinforced handle with sternall rest and stainless steel trigger. Speargun barrel is made of a ø26mm sealed seaside grade - high rigidity aluminum tube with a shaft guide on the entire length of the barrel.